Read about topics and challenges that we are facing on a daily basis. 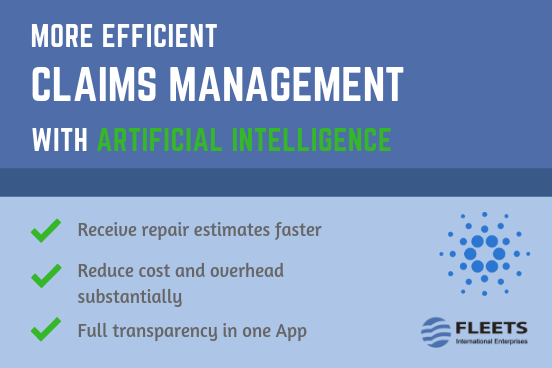 It is no secret that there is immense cost benefits to small as well as for blue chip companies for repairing damages of their car fleet. Therefore, Fleets International Enterprises is supporting its worldwide clients by providing Claim Management solutions across Europe. 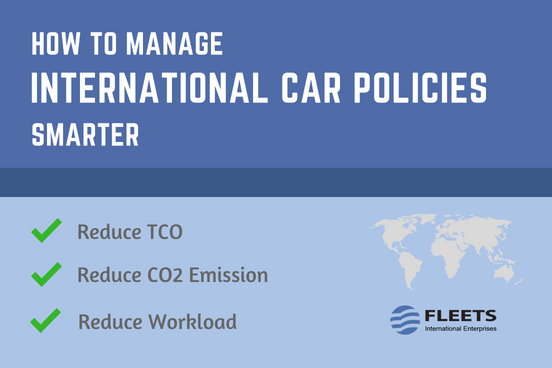 In this article we will present solutions how you can manage car policies on an international scale in a smart and efficient way. 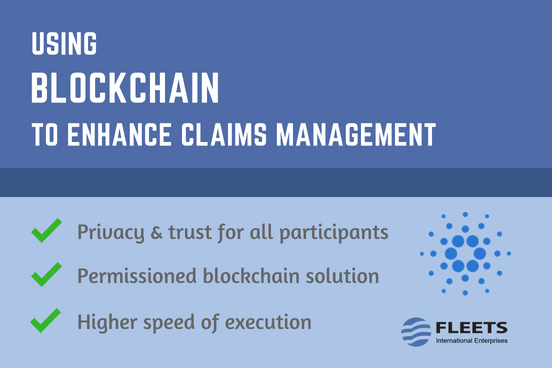 In this article we will outline how blockchain technology improves the process of claims management for all parties involved. Use our free Bijtelling Calculator 2018 to calculate your individual Bijtelling for a passenger car. Use our free BPM Tax Calculator 2018 to calculate your individual BPM for a passenger car. 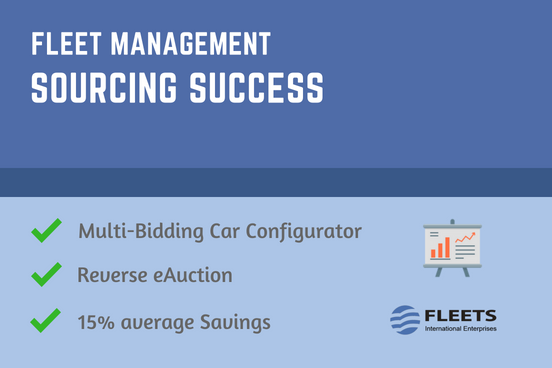 Strategic Sourcing for Fleet Management emerged in the 1990s and it is swiftly changing fleet purchasing, as well as the selection process for suppliers. 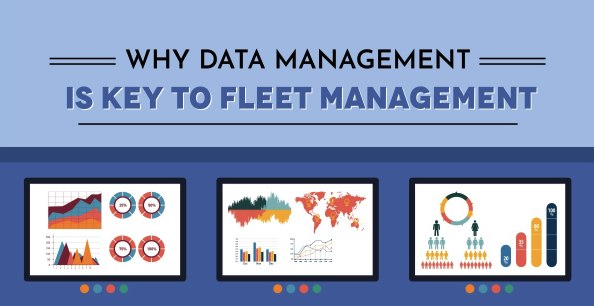 Fleet management can be a very time-consuming and a complex process, which is a core activity for most corporations. Managing administrative tasks, keeping up to date with acquisition and sourcing, as well as managing the maintenance requirements will keep a Manager fully occupied.